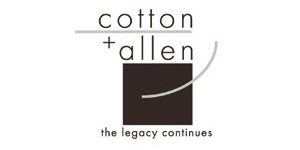 At the time of the re-branding, this firm had 85 years of accounting. To us this was an advantage, which we addressed in our tagline “The legacy continues”…something their younger competition couldn’t possibly say. We brought this together with the logo, stationery, eight brochures and a pocket folder to show they are just as strong and innovative now as they were in the 1920s.